Welcome to Pinedale! 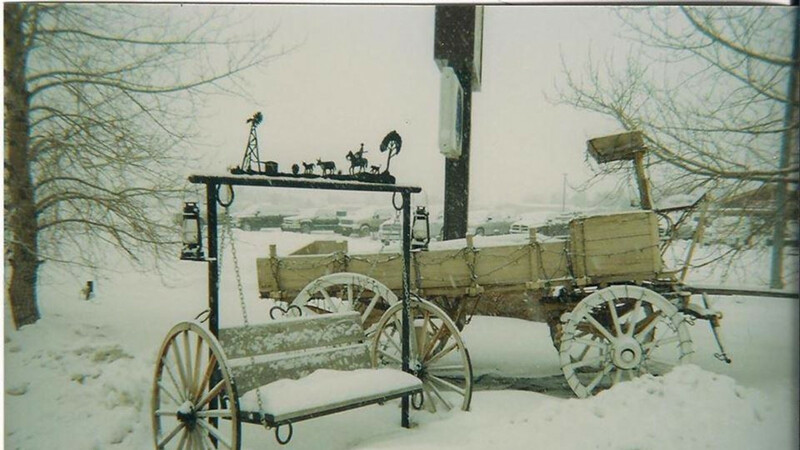 You are in Wyoming, so why not stay in a rustic motel with clean rooms and family service. 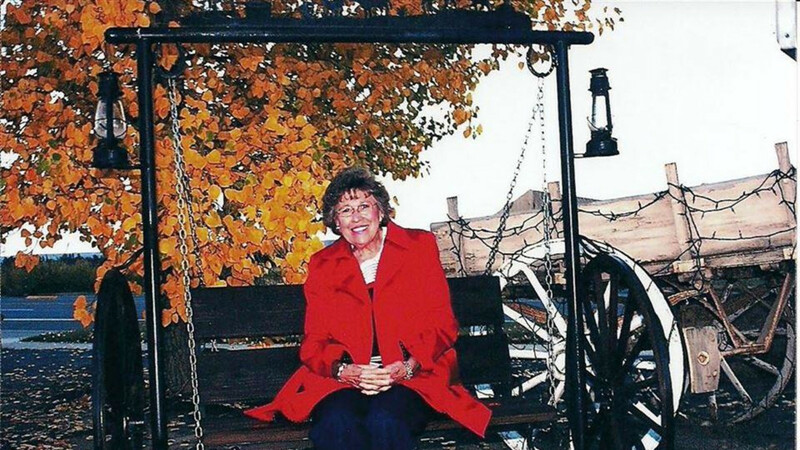 This motel owner has been in the industry for more than 50 years and knows how to treat her guests! 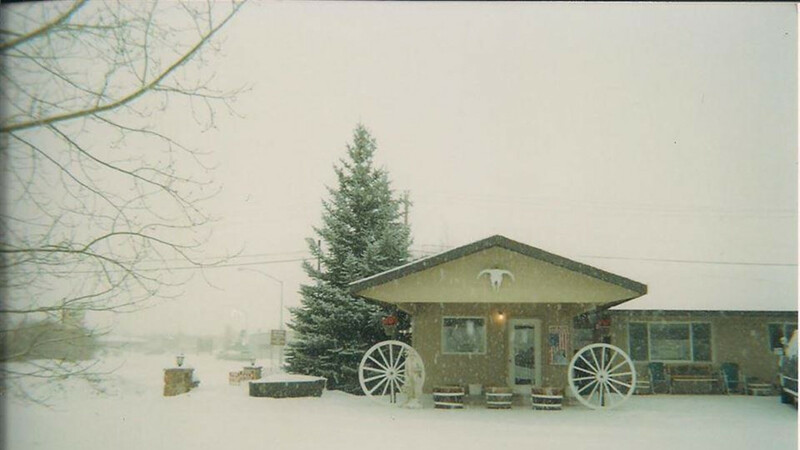 We offer numerous discounts to help fit the budget of many of our travelers, we include hot breakfast packages at a local cafe and can provide you with all the information you want to know and visit while staying in Pinedale. Why not make your trip one to remember! Come stay with us! 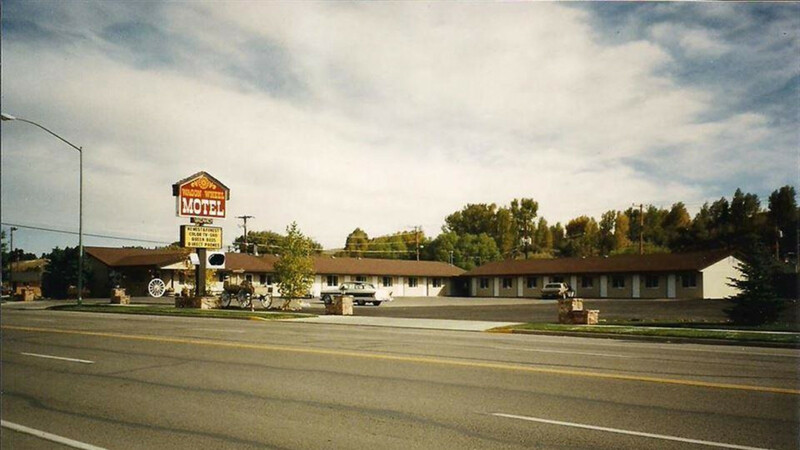 15 double queen, ground level rooms making it an ease to check in and out of your room for your stay at the Wagon Wheel Motel. 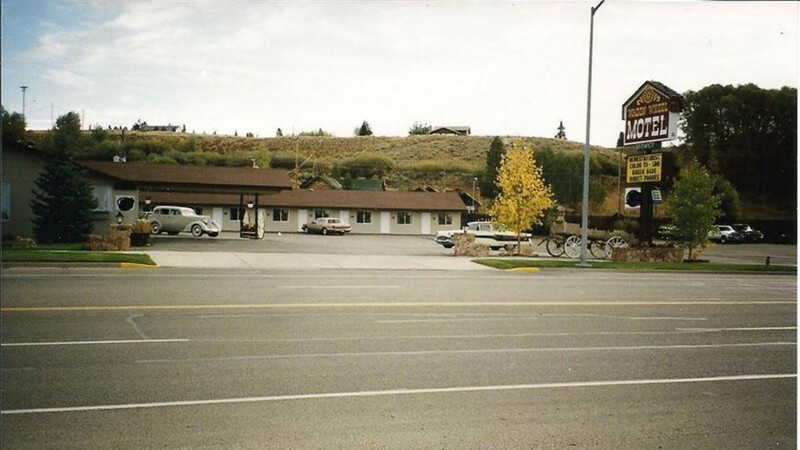 Excellent oversized parking lot and a very convenient walk to the Museum of the Mountain Man, Ridley's Grocery, Outfitter Liquor, the Forest Service and WY Game and Fish offices, Hair Outfitter & Spa, and Wind River Rodeo Series. We have a lot to offer. 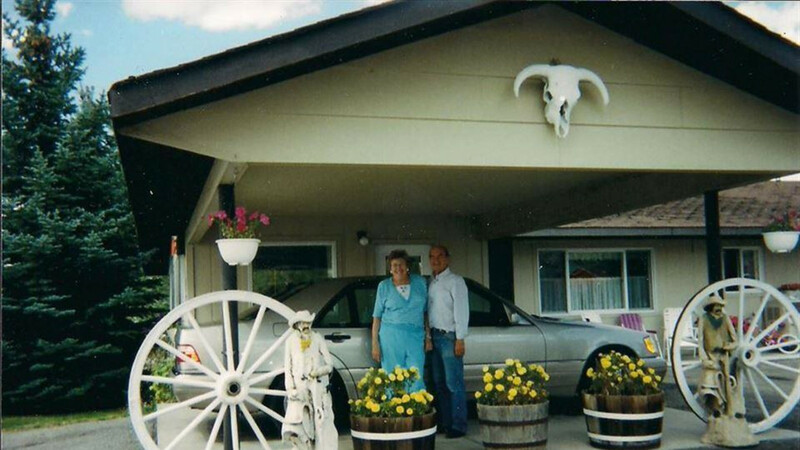 Give us a call (307) 367-2871 If you are planning to stay a few nights, a week or even a month we have discoutns to accomodate. Guaranteed to match or beat any local prices! See you soon!